James Giles regularly performs in important musical centers in America, Europe, and Asia. Recent tours have taken him to the Nancy Music Festival in France, the Accademia Cristofori in Florence, the Gijon Piano Festival in Spain, and the Beijing International Music Festival. Other activities have featured a recording with the St. Petersburg Chamber Philharmonic in Russia; recitals in Florida, California, North Carolina, and France; and master classes in Hong Kong, Shanghai, Seoul, and at Yale University and the Cincinnati Conservatory. He is director of the Amalfi Coast Music Festival during the summer. 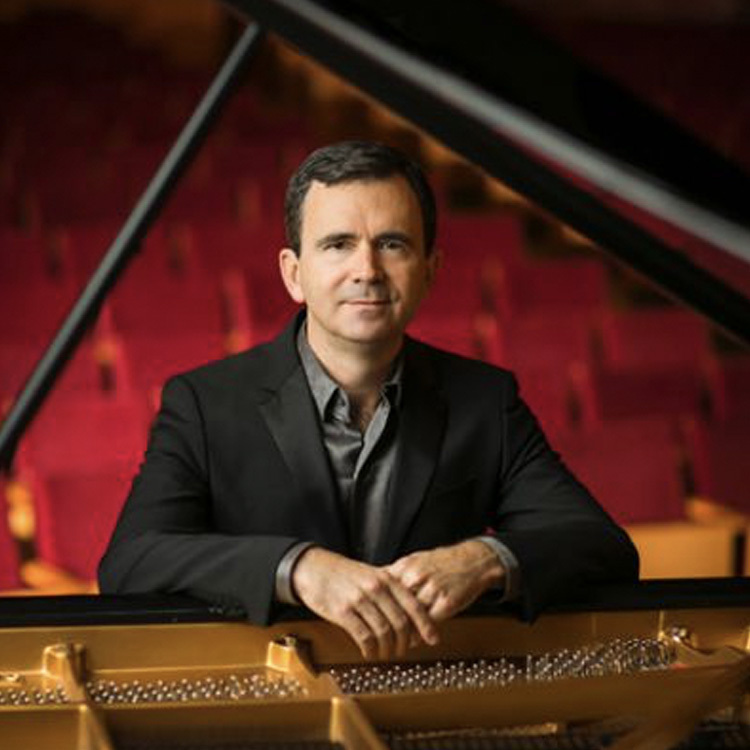 Dr. Giles was first prize winner at the New Orleans International Piano Competition, the Joanna Hodges International Piano Competition, the MTNA National Collegiate Competition, and the American Pianists Association Fellowship Awards. In an eclectic repertoire encompassing the solo and chamber music literatures, Giles is equally at home in the standard repertoire as in the music of our time. He has commissioned and premiered works by William Bolcom, C. Curtis-Smith, Stephen Hough, Lowell Liebermann, Ned Rorem, Augusta Read Thomas, Earl Wild, and James Wintle. Most of these new works are featured on Giles’s Albany Records release entitled “American Virtuoso.” His recording of solo works by Schumann and Prokofiev is available on England’s Master Musicians label and a new Schubert CD is due for imminent release. He recorded John Harbison’s Horn Trio with the Chicago Chamber Musicians. He has performed with New York’s Jupiter Symphony; the London Soloists Chamber Orchestra in Queen Elizabeth Hall; the Kharkiv Philharmonic in Ukraine; and with the Opera Orchestra of New York in Alice Tully Hall. After his Tully Hall solo recital debut, critic Harris Goldsmith wrote: “Giles has a truly distinctive interpretive persona. 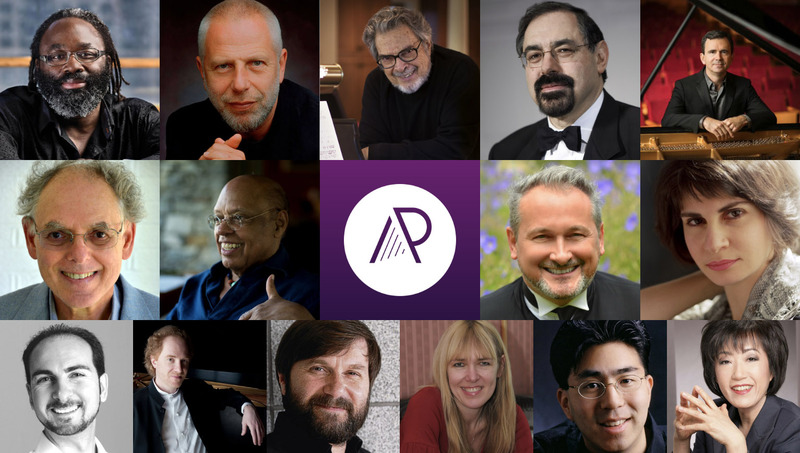 This was beautiful pianism – direct and unmannered.” Other tours have included concerts in the Shanghai International Piano Festival; Warsaw’s Chopin Academy of Music; Chicago’s Dame Myra Hess Series, Salt Lake City’s Assembly Hall Concert Series, and in Weill Recital Hall at Carnegie Hall, the Kennedy Center, the Musikhalle in Hamburg, and the Purcell Room at London’s South Bank Centre. A native of North Carolina, Dr. Giles studied with Byron Janis at the Manhattan School of Music, Jerome Lowenthal at the Juilliard School, Nelita True at the Eastman School of Music, and Robert Shannon at Oberlin College. He received early career assistance from the Clarisse B. Kampel Foundation and was awarded a Fulbright Grant to study in Italy with the legendary pianist Lazar Berman. Dr. Giles and has presented lecture-recitals at the national conventions of the Music Teachers National Association, the College Music Society, and Pi Kappa Lambda. He regularly serves on competition jury panels and has been conference artist for many state music teachers associations. 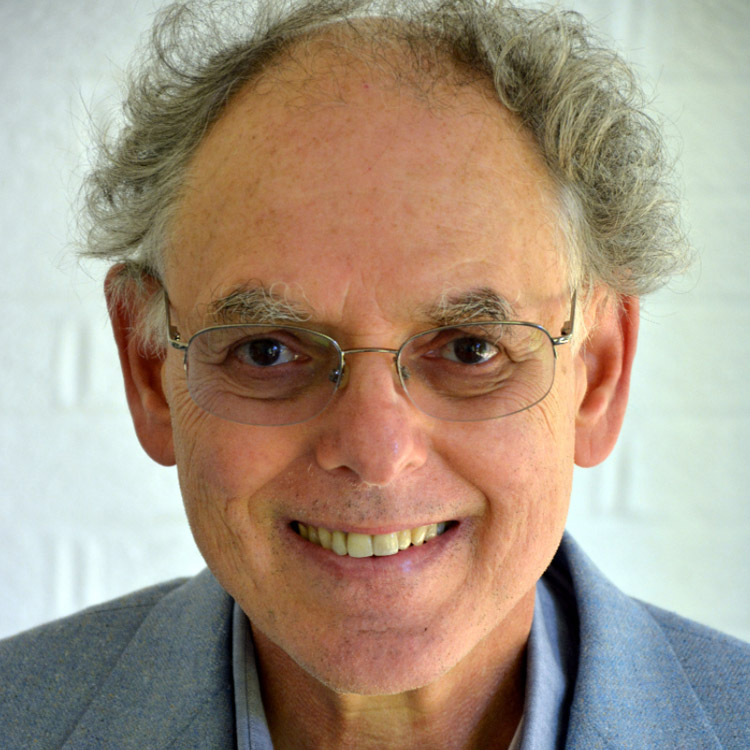 He has taught during the summers at the Eastern Music Festival, Bowdoin, Brevard, Art of the Piano, Colburn, Interlochen, ARIA, Pianofest in the Hamptons, and the Schlern Festival in Italy. He has been a guest professor at the Sibelius Academy, the Shanghai Conservatory, and Indiana University (teaching the students of Menahem Pressler). He has taught classes at the Chopin Academy in Warsaw, the Royal Northern College of Music in Manchester and the Royal College of Music in London. James Giles was the director of the 2017 American Liszt Society festival at the Bienen School of Music.